#CloudBlending gives you the flexibility you need to produce and deliver powder-based foods and ingredients anywhere. Most big food producers base their branded food businesses on multiple production sites, with long production runs. This makes it difficult to innovate and experiment with new products and quickly capitalize on market opportunities. Blendhub’s decentralized manufacturing model allows big food producers to act like a start-up and test new product ideas in a fast and flexible way. Around 80% of the world’s food is produced by SMEs and start-ups and sold in the local or regional market. 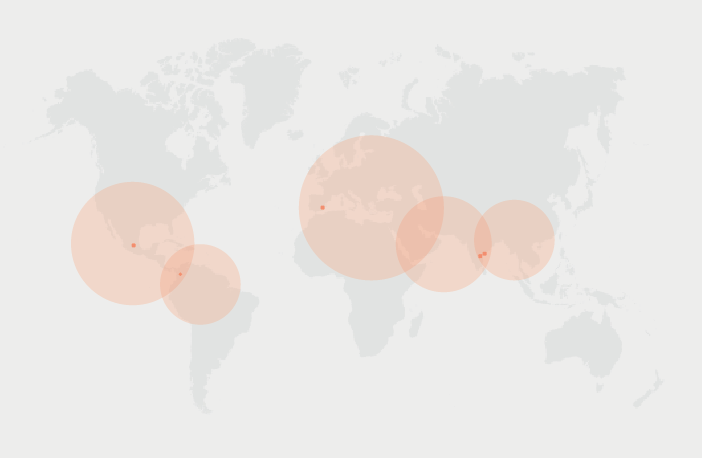 Blendhub can support opportunities worldwide by hosting products on any #CloudBlending hub. We help local and regional food producers to test and market their products all around the world, in a unique pay-per-use model. 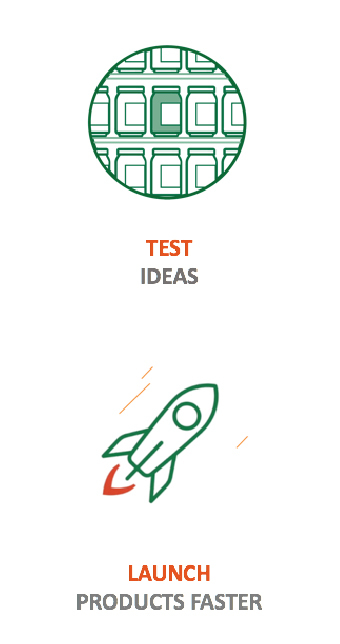 Validate your product with us today and launch it everywhere tomorrow. 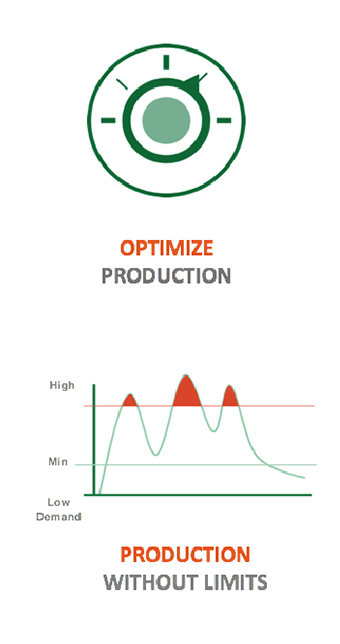 Blendhub takes care of manufacturing, and you can concentrate on product design, marketing and sales. We open the world for you. 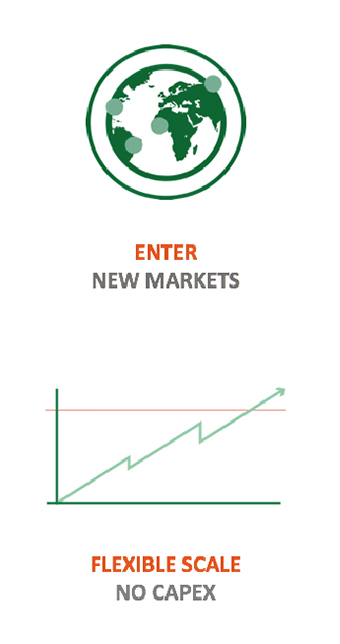 Blendhub helps you reduce the risk of entering new markets by managing your manufacturing on local conditions anywhere in the world. Our extensive toolbox helps you validate and optimise your food product and find the best way-to-market considering your recipe, raw materials, logistic costs, and even streamlining custom tariffs. Don’t wait for your competition!